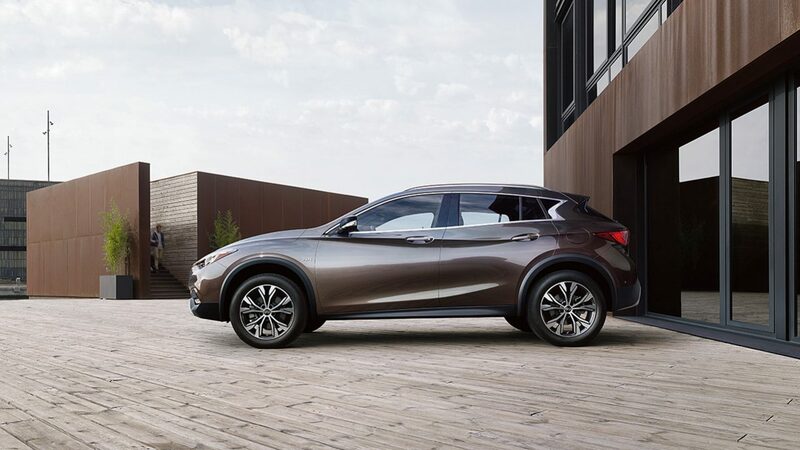 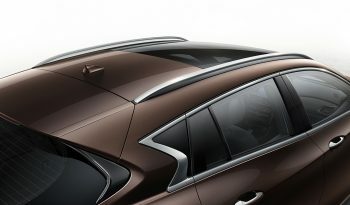 INFINITI QX30 Empower the drive with style. The bespoke tool of the modern, urban driver. An all-new premium active crossover for today’s needs. 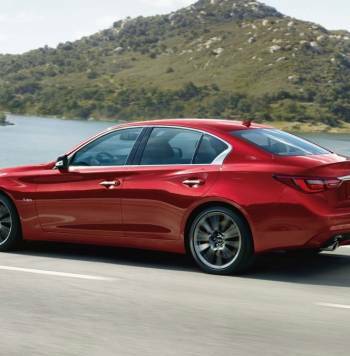 Bold styling and a higher ride height to rule the streets. 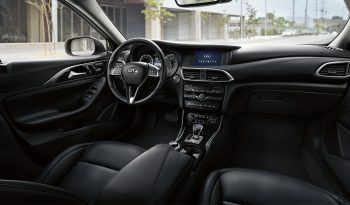 Intelligent All-Wheel Drive to go beyond the city-limits.With an interior dressed in high gloss black lacquer and contrasted stitched leather-appointed seating to complete the package. 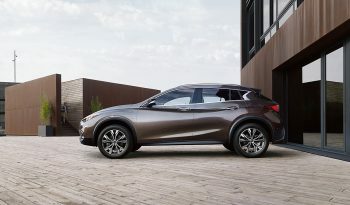 QX30. Dare to stand out. 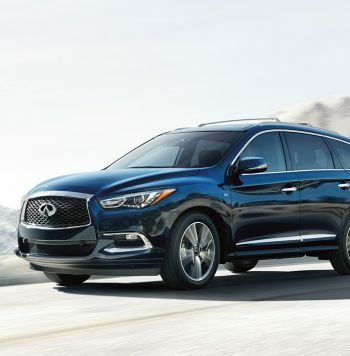 If you’re looking for a car lease company to help you lease a new Nissan in Miami, Fort Lauderdale or anywhere in South Florida, call ZAK Auto Leasing at (954) 531-0881 for ask for our Infiniti lease specials. We are the #1 car lease broker in South Florida.